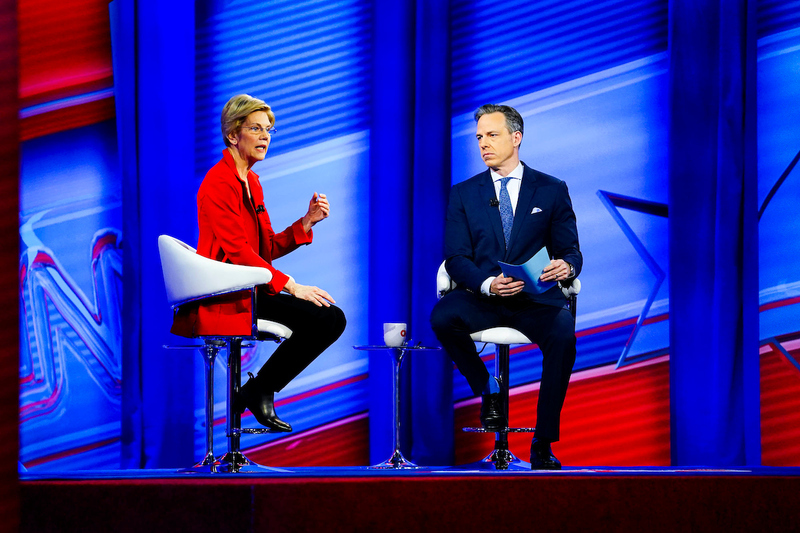 Presidential contender Sen. Elizabeth Warren told JSUTV on Monday that HBCUs are “powerfully important,” and her message became evident as journalism students assisted CNN with its production of a town hall forum on Jackson State University’s campus. 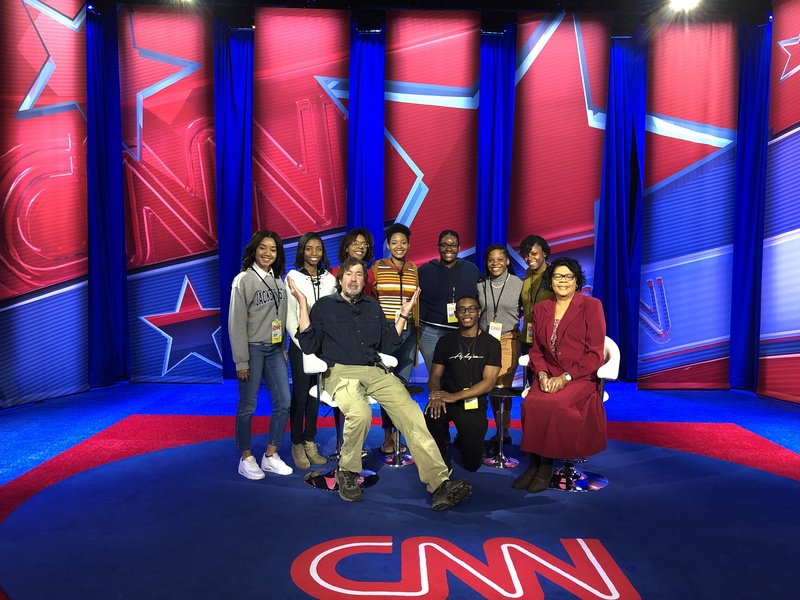 Dr. Elayne H. Anthony, chair of the Department of Journalism and Media Studies, worked with University Communications and CNN to involve students. 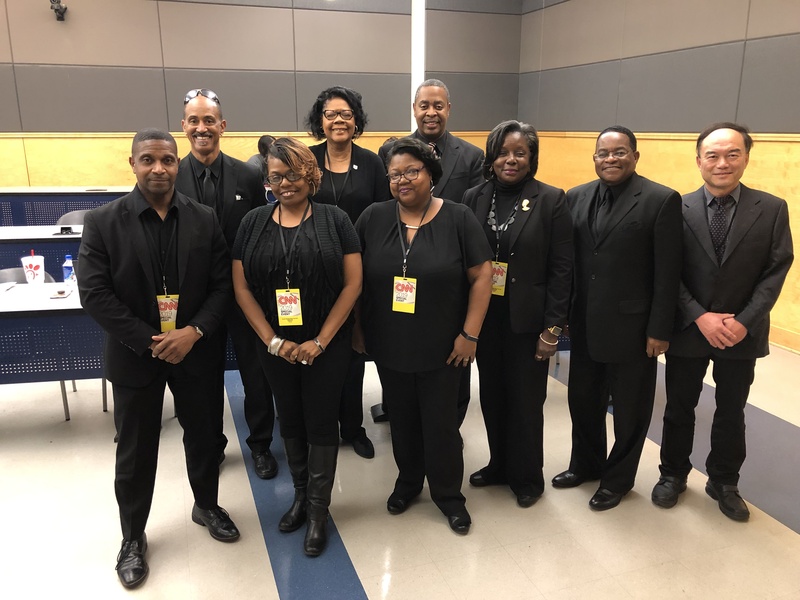 About 12 undergraduates labored for several days assisting with lighting, sound, setup and other aspects of the live production that aired nationally as well as abroad. 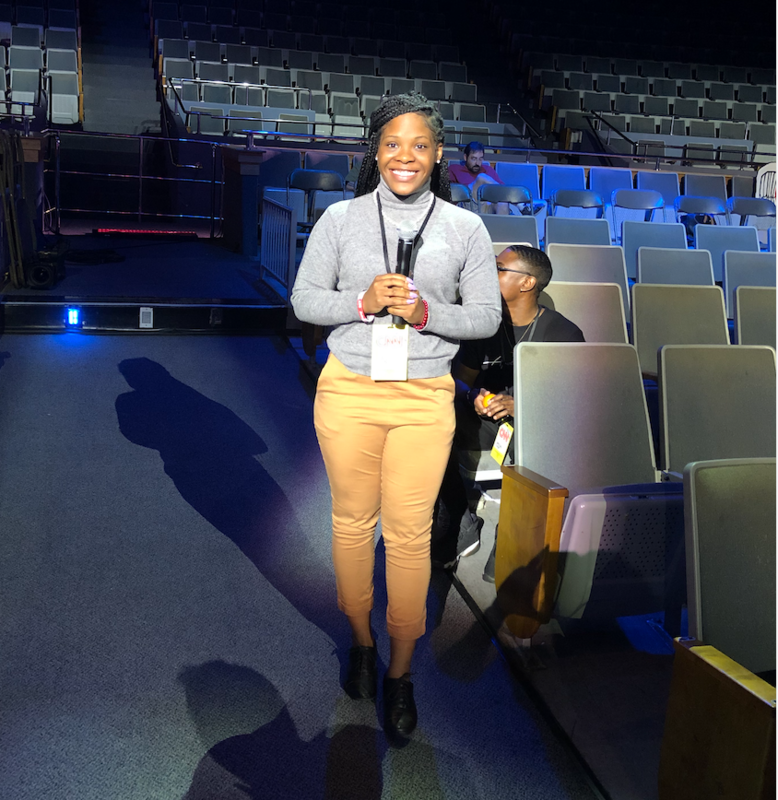 One of the student volunteers was Miss JSU Gabrielle Baker, a senior mass communications major from Memphis. Baker said her responsibilities included assisting the production director and working with the audio and sound crew by doing voicers. Also, she said she was thrilled to meet Warren and her team, which took an interest in Baker’s skills and urged her to connect with them in the near future. 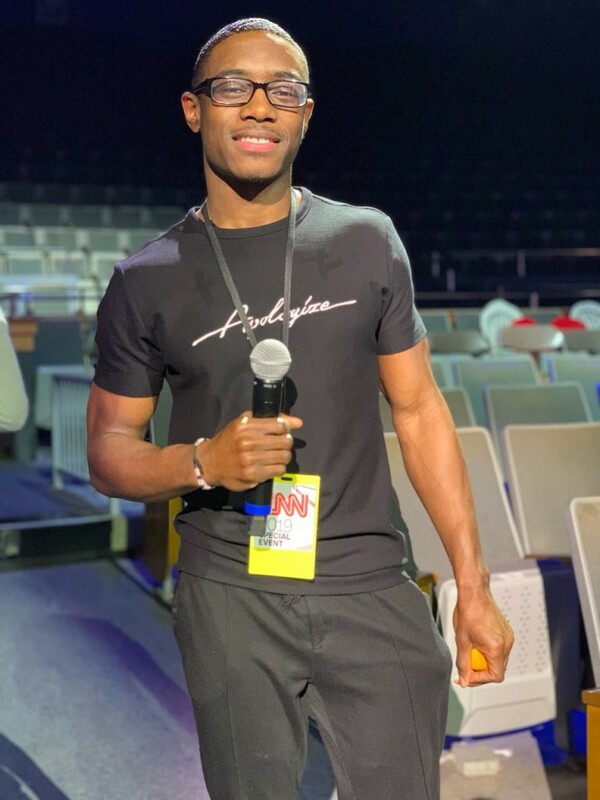 Another JSU mass communications student was equally enthralled by the experience of working with CNN. Meanwhile, Anthony is hoping for more opportunities for future graduates and her staff to gain practical experiences. “This was a great learning exercise for students. It was wonderful to see faculty at work with them. 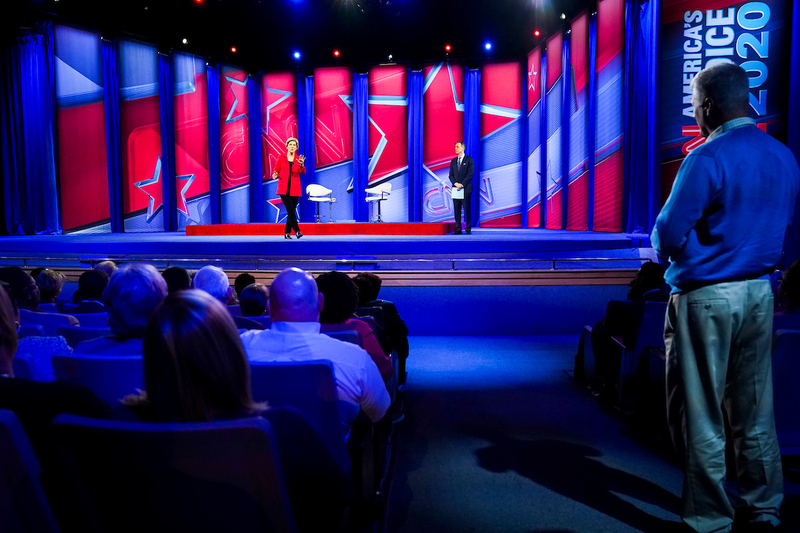 Anything that puts us in a real-word situation is good for everyone,” Anthony said.